Charles Babbage left a computer program in Turin in 1840. Here it is. « Adafruit Industries – Makers, hackers, artists, designers and engineers! 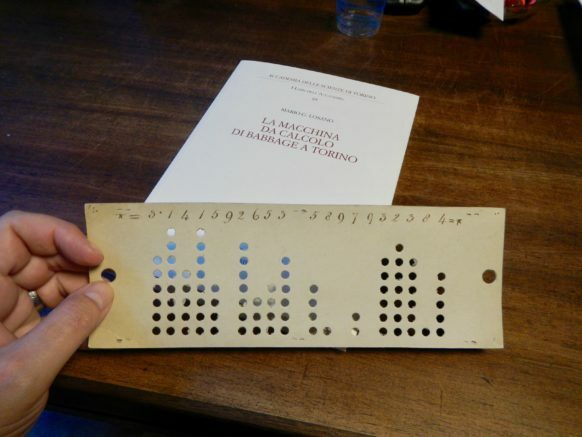 Comments Off on Charles Babbage left a computer program in Turin in 1840. Here it is.